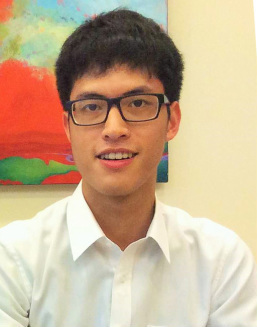 Kevin is a fourth-year English major with a minor in International Relations at National Taiwan University. He studied at University of Wisconsin-Madison for a year, which has countless influence on him. He is the co-founder and chair of TEDxTaida, one of the very first TEDx organizations in Taiwan. He joined the TASC student committee in January, hoping his past international experiences could help the board out. Outside of academics, he has a daily habit of jogging and swimming, only if papers and exams are not around the corner. In the future, he intends to work in the public sector.